Budget Buster – Get Connected for free in the USA 2011! Get a Budget Buster sim from mrsimcard and save a bundle on calls in the USA. This month’s Budget Buster is Stargate Mobile. For only $5, you will get a Pay As You Go sim loaded with $10 of calls. Get the Budget Buster deal here. 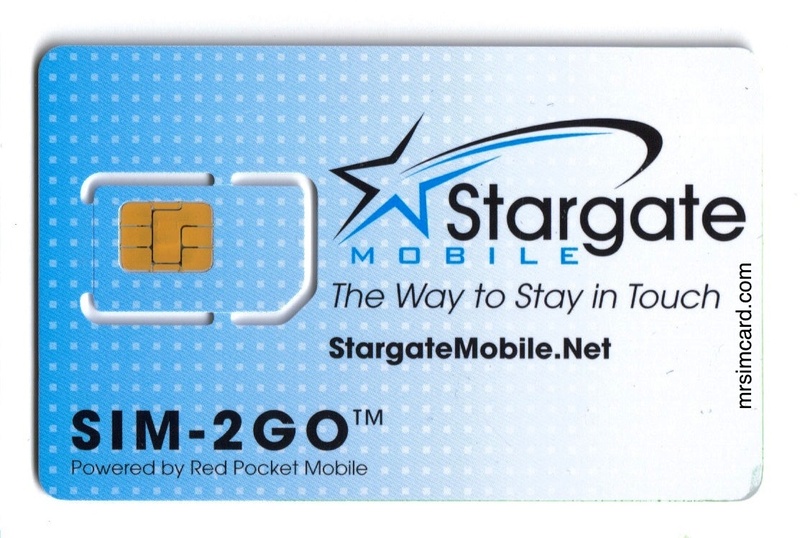 Stargate is a MVNO the is tall on value. They operate on the largest GSM network in the USA and even offer an unlimited plan for $39 with unlimited USA talk and text. 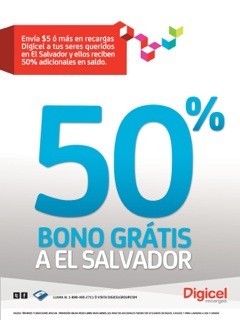 There is an upgraded Unlimited plan for $49 which includes unlimited talk, text, and 100MB of 3G data. Order your sim card online and it gets shipped to you within 24 hours. Activate online and away you go. You can of course return to mrsimcard.com to refill, or to change the rate plan to unlimited. The Zain Jordan prepaid simcard comes with 1JD in airtime credit. The SimCard comes sealed in a starter kit including a SIM Card, a starter gide and an airtime card. This sim is full featured and allows free incoming calls in Jordan. The sim comes configured for international roaming with special rates on the international services of Zain, in places like Africa and Iraq. This means you can use the sim in Jordan and on your travels in the middle east….ie Iraq Egypt, Syria, ..etc. The sim card will also work in Europe and the USA. This is a global roaming sim card that comes ready to go. Order a UK SimCard from www.mrsimcard.com and get FREE Fedex Ground Shipping. Its as simple as that. Free shipping available to addresses in the USA, and Canada. MRSIMCARD is now offering Pay As You Go Sim Cards for Four major UK Carriers. MRSIMCARD welcomes Orange UK, O2 UK, T-Mobile UK, and Vodafone UK to the fold. These Pay As You Go sims offer customers the flexibility of No Contract, No Credit Check, No Commitment. O2 offers iPhone prepaid data so bring your iPhone this summer. Orange UK offers prepaid blackberry service so bring your blackberry and stay connected. Pricing is simple. All our UK sims cast $19.99. Travel to Europe in style this year with the knowledge that you have a number before you arrive and the ability to top up when you land. We at www.mrsimcard.com are thrilled to offer the best that Europe has to offer. AT&T prepaid Pay As You Go is the most exciting prepaid value around. AT&T is the largest GSM carrier in the USA, and has the most customers. Now you can get an AT&T Pay As You Go for $9.99 or get two for $18.99 and call mobile to mobile for free..
* You get two Brand New AT&T sims with individual Numbers. Unlimited Mobile to Mobile Calling…. This sim card will work on any Quad Band phone offered on our website www.mrsimcard.com or any unlocked Quad Band gsm phone..
After your 50 minutes runs out you will need to visit www.mrsimcard.com to topup, or yo can topup almost anywhere in the USA. Once you purchase a refill simply dial the following code to apply the refill. From your phone dial *888*the PIN NUMBER # and send. Your refil will be applied to your account…. TAAA DAAAAA. If you are located outside of the USA, shipping & handling is $9.99. Insurance is optional for shipments to the U.S. If you are planning to travel to the US, we would be glad to ship the sim to your attention to the hotel you will be staying in the US (give us the address of the hotel if you choose to have it shipped there, and notify the hotel to hold it for you). We should be able to get it delivered to the hotel much quicker (and safer) than to your non-US address.